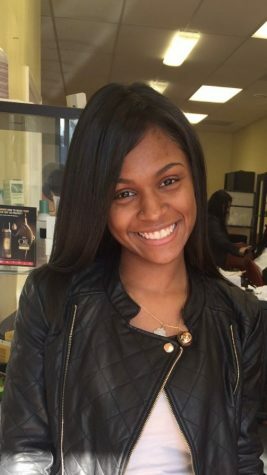 Mitsouki Garvey-Sanchez is a senior studying Public Relations and Journalism. Along, with being the on air anchor for Charger Bulletin News show, she strives to produce content that will generate readers to learn, think and react in a positive way and help them get involved with school and their community. She will be attending law school after graduation.